It turns out lying about huge user base, millions of dollars, and ambitious claims aren’t enough for a company to take Android’s future away from Google. That is the case of the Wanna-be company that’s been dealing with Google for quite some time. Cyanogen Inc., a startup based in Palo Alto, is shutting down all its services, including nightly builds. The company’s open source fork CyanogenMod will also be discontinued on New Year’s Eve. Remember Cyanogen is a modified version of Android that doesn't need to rely on Google services. The surprise announcement leaves over 50 million users, which the company claims are using its software, out in the dark. More concerning, however, is that many users of the OnePlus One smartphone who are on Cyanogen Inc’s commercial operating system won't be receiving further updates. OnePlus declined to comment. "As part of the ongoing consolidation of Cyanogen, all services and Cyanogen-supported nightly builds will be discontinued no later than 12/31/16," the company said in a brief blog post without offering any explanation. 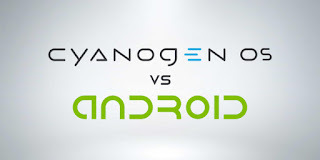 The blog post, published late Friday, added that CyanogenMod software would continue to function. That changed a day later. "In addition to infrastructure being retired, we in the CM community have lost our voice in the future direction of CM – the brand could be sold to a third party entity as it was an asset that [founder Steve] Kondik risked to start his business and dream." 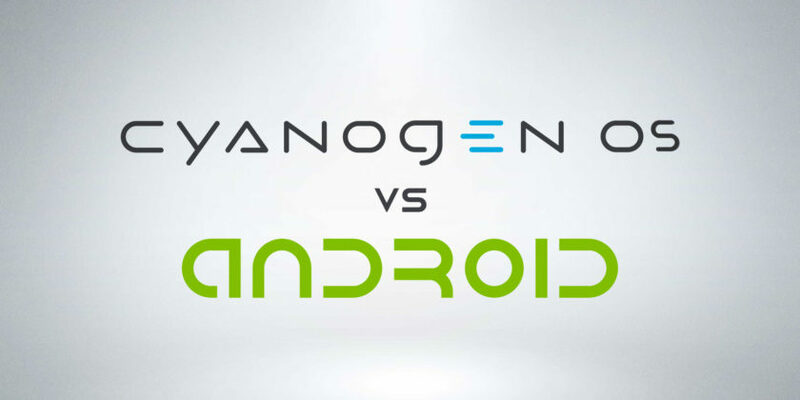 "Even if we were to regroup and rebuild our own infrastructure, continuing development of CM would mean to operate with the threat of sale of the brand looming over our heads," the CyanogenMod team said in a blog post that is currently not accessible on the website. "Then there is the stigma that has grown to be attached to anything named ‘Cyanogen’. [sic] It will come as no surprise that this most recent action from Cyngn is definitely a death blow for CyanogenMod," it added. Over the past two years, Cyanogen has made numerous headlines, mostly after its outspoken former CEO Kirt McMaster made outrageous remarks. In early 2014, for instance, McMaster said his company plans to take Android’s future away from Google. The announcement of Cyanogen's demise follows the departure of founder and CTO Steve Kondik last month. At the time, Kondik had blamed McMaster for what he foresaw as an imminent demise of the company. The announcement is also surprising to millions of users who switched to Cyanogen's solutions for a more customised version of Android. Cyanogen's builds were considered among the most stable, longest lasting custom ROMs in the Android world. Touting the company’s software, McMaster last year said his company was "putting a bullet through Google’s head." Also last year, Cyanogen and Microsoft formed a strategic partnership to bake several of Redmond’s services such as Bing, Skype, OneDrive, OneNote, and Microsoft Office into its commercial operating system as substitute for Google’s services. As part of the partnership, Cyanogen also unveiled the "Mod Ready" program for OEMs to load Cyanogen OS into their devices. At the time of the announcement, no partners were mentioned. The company had also partnered with chipmaker Qualcomm. To date, Cyanogen has raised over $115 million from as many as 15 investors including Andreessen Horowitz and Twitter Ventures. It's not clear exactly how many people use Cyanogen's free and commercial software. Earlier this year, the company was accused of sharing false numbers to investors, a claim that was later admitted as true by Kondik.